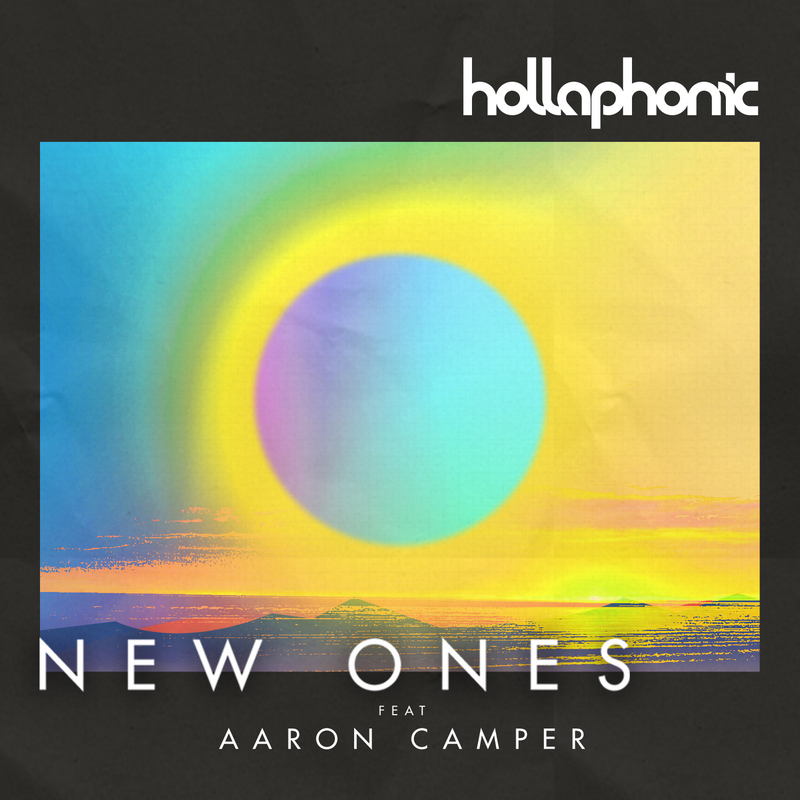 July 24 2018 – The region’s number 1 songwriters/producers/recording artists and DJ duo Hollaphonic have released their new summer smash “New Ones”, featuring Grammy nominated singer/songwriter Aaron Camper, the voice behind some of the biggest tunes and an artist who has worked with legendary names such as Justin Timberlake, Patti Labelle, Jill Scott and Chris Brown. “New Ones” is a follow up to the release of the “Spaceship” EP , with its title track making the duo explode overseas and topping the charts on Asia’s biggest music platform, Joox, in Thailand for 20 weeks and bringing home millions of streams. An earworm of a track, the combination of Camper’s soulful vocals and Hollaphonic’s feel good bassline make “New Ones” a guaranteed blistering summer anthem.